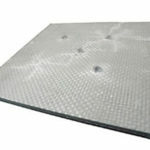 Bullet resistant fiberglass plate from Direct Metals is durable, corrosion resistant, and lightweight. 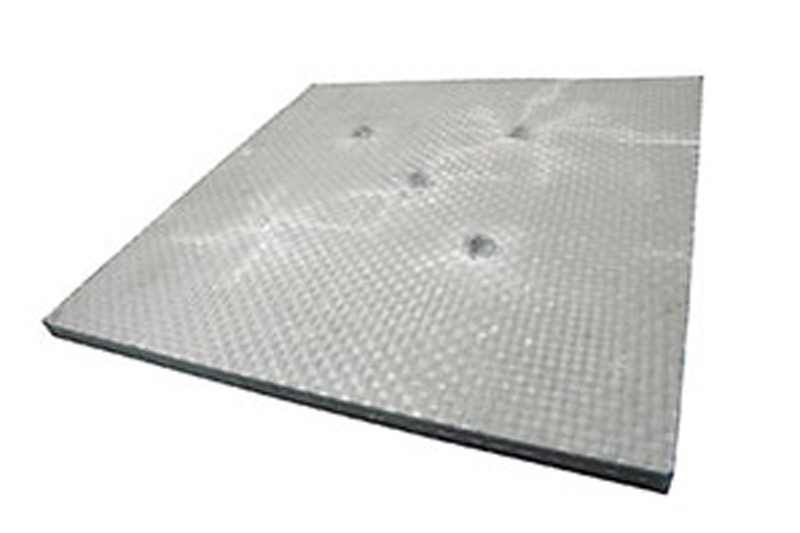 Our bullet resistant fiberglass plate was constructed to provide any facility with the latest in military grade protection from armed attackers. 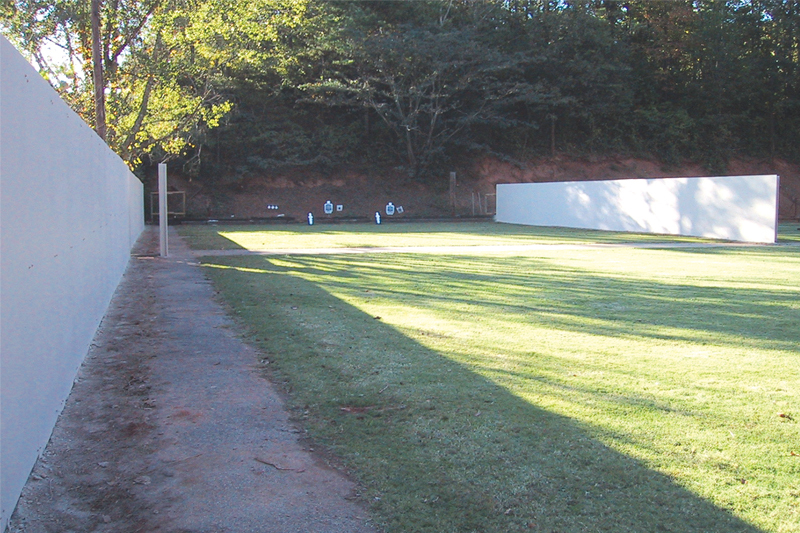 Originally developed for use by the Department of Defense for protection from mortar fire, our bullet resistant fiberglass composite panels offer superior ballistic resistance at a weight less than 25% that of a comparable steel panel. These same bullet resistant fiberglass panels are now available for commercial security applications for your business, home or governmental facility. Bullet resistant fiberglass panels from Direct Metals are constructed from multiple layers of woven fiberglass encapsulated with a proprietary resin system by the pultrusion process. 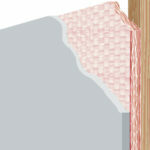 This produces a rigid fiberglass panel with exceptional ballistic resistance. 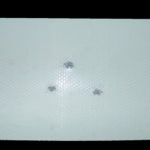 The unique composite matrix of the bullet resistant fiberglass panels allows for retention of the projectile to avoid potentially hazardous ricochet. These fiberglass panels offer ballistic resistant security, with the additional performance advantages of durability, corrosion resistance, electrical nonconductivity, low thermal conductivity, and light weight. 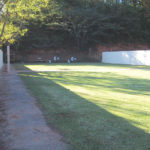 Bullet resistant fiberglass panels can be field fabricated using simple installation methods and common carpentry tools. The surface finish of the bullet resistant fiberglass panel is smooth and in a white color, with custom colors available in production quantities. 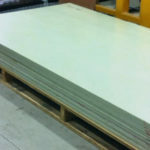 Our fiberglass panels can be primed and painted or covered by gypsum board or other materials to match specific requirements. 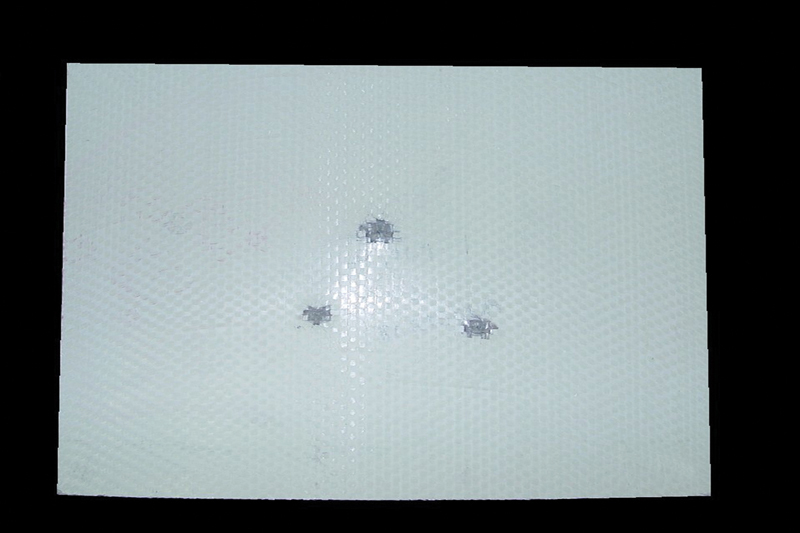 Additional protection against higher power ammunitions to UL 752 Level 4 for 30 caliber rifles and Level 8 for 7.62mm rifles is achieved by layering multiple fiberglass panels. This also permits offsetting of panel joints and easier handling for installation over the use of thicker, heavier panels where greater protection is required. 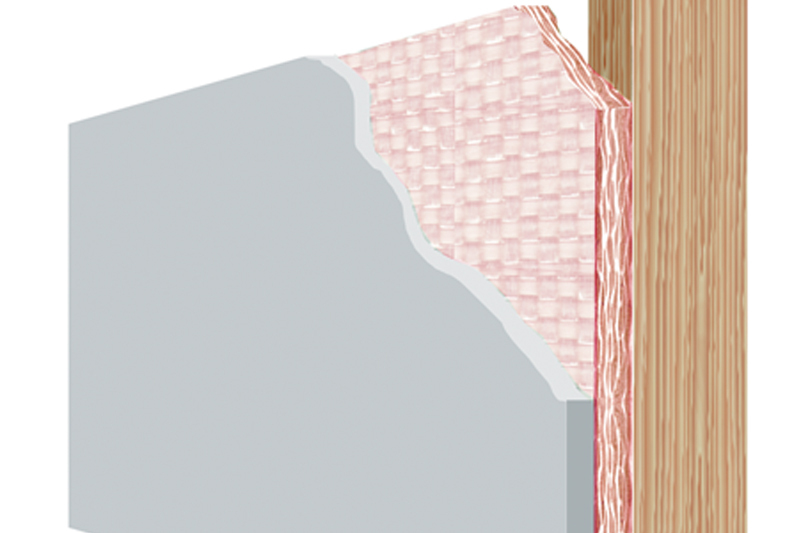 Our bullet resistant fiberglass panels are constructed from layers of 0-90-degree woven E-glass fiber reinforcements with a proprietary resin system in several sizes from 36 by 84 inches to 48 by 120 inches with other panel lengths available. 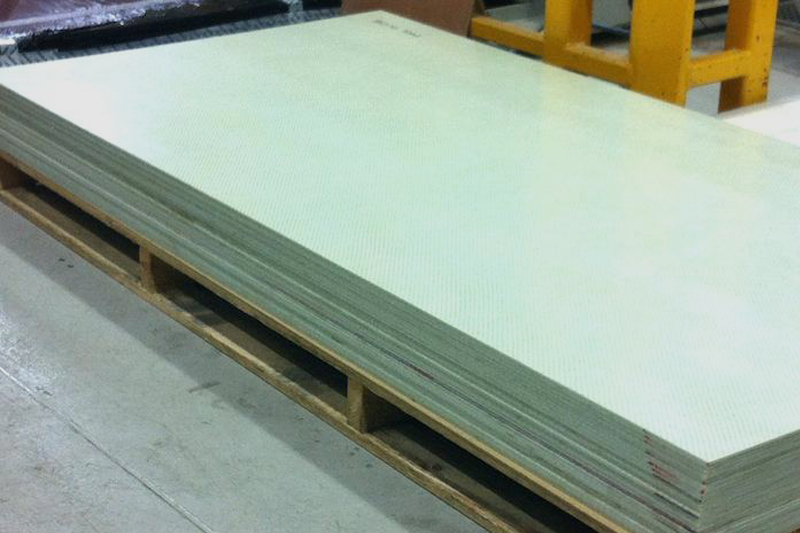 These bullet resistant fiberglass panels are rated for Listing by Underwriters Laboratory for Ballistic Resistance to UL 752, authorizing Direct Metals’ use of UL’s Mark. 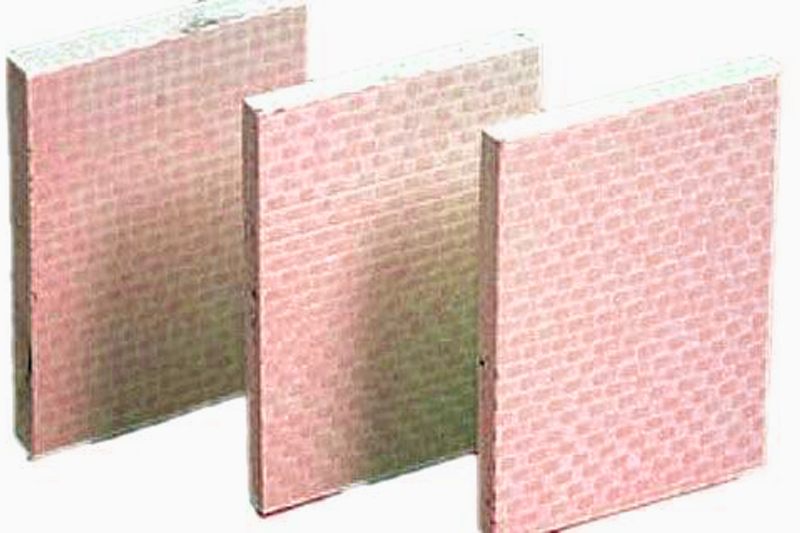 Direct Metals’ bullet resistant fiberglass panels are fire rated for 1 hour per ASTM E-119-09c Fire Tests of Building Construction and Materials, modified to a smaller scale gypsum board wall assembly. Panels also meet a flame spread rating of 45 and a smoke developed rating of 165 per ASTM E-84-08a Standard Test Method for Surface Burning Characteristics of Building Materials, achieving a NFPA and IBC Class B fire rating. 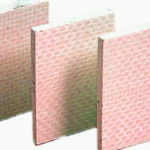 Class A panels are also available in production quantities.